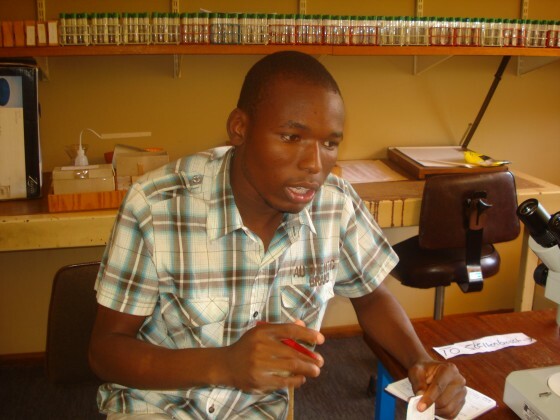 Caswell Munyai: MSc in Environmental Sciences and currently finishing his PhD studies at the University of Venda, Limpopo Province in South Africa. Caswell’s research focus is on ant (Formicidae) diversity patterns along altitudinal gradient. 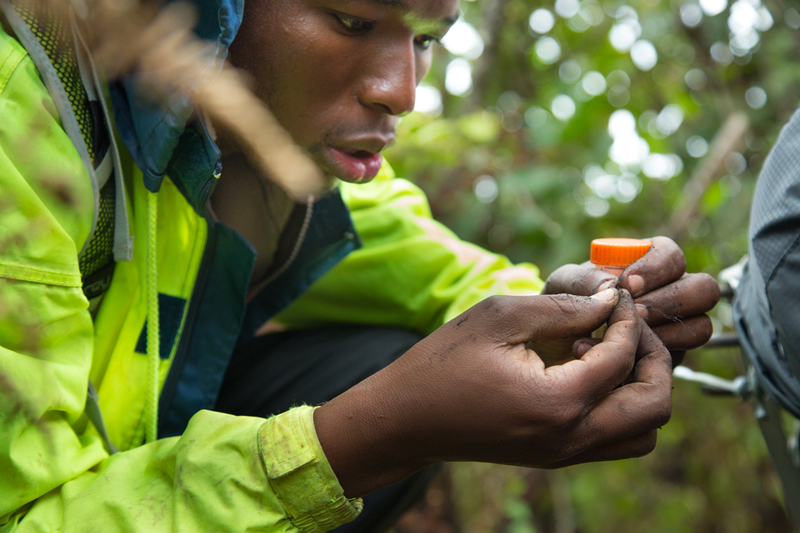 For the past six years, has has been involved in a long-term monitoring study along an elevational transect in the centre of endemism, Soutpansberg Mountains of South Africa. The project documents the response of ants to global climate change. During these past years, he also has travel as far as Australia, Uganda, and Madagascar for his research activities.